It can be incredibly overwhelming to try beginning an industrial project. Even the idea of trying to coordinate all of the parts and pieces of a plan that involves industrial machinery or industrial goals can scare the most motivated people away from trying to realize their dreams and their visions. The important thing is to try to break down the project into manageable pieces and then work forward from there. So if you’re at the very beginning of an industrial project, there are a few different essential things to coordinate. First of all, you need to know your basics about commercial and industrial infrastructure. Without the language and science to work from, you’ll be lost before you even get started. Secondly, spend some time learning how to create and read blueprints. Third, if you don’t know basic business budgeting and accounting, you’ll be at an immediate disadvantage. And lastly, if you do some research about projects that are similar in size and scope, it will give you a better idea about what to expect. When it comes to essential construction infrastructure, you have to learn quite a few basics to have your framework of knowledge ready. For example, you have to know the basics of building materials like concrete, steel, stone, and wood. You have to know the basics about pumps and pump systems if there is going to be any water, oil, or other liquid pumped through your infrastructure. You need to know the mechanics of all of the raw materials that you plan on using. From an engineering standpoint, you should know your way around blueprints. You should know how to read them. You should know how to create them. 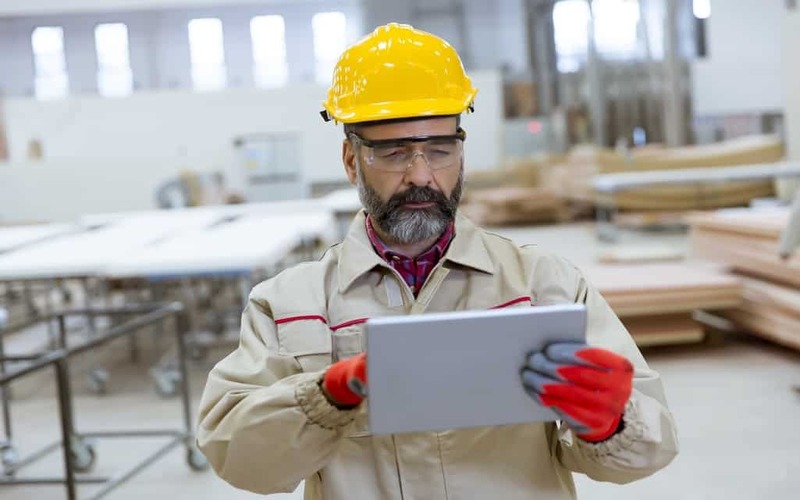 It can be a highly technical process, but if you plan on overseeing an industrial project, you need to be able to read what the plans are down to the finest details. You can have the best idea in the world, but if you don’t know the bare necessities of accounting and business budgeting, then your project is never going to get off the ground. You might not need to know the specifics concerning the exact pricing of individual elements of your plan, but you do need to understand how to read accounting notes, and you need to know how to set the budget in the first place. Without a budget, you can have no project. Before you get started on a new industrial or commercial project, find out what similar projects have cost other people in the past. Though this data may not seem entirely easy to reference and gather, it’s still a point that you should make. If you can find out how to talk to someone who has done a similar project particularly recently, you may even be able to get some helpful tips about how to approach what you’re trying to accomplish.